Online ordering menu for Saffron Indian Restaurant. 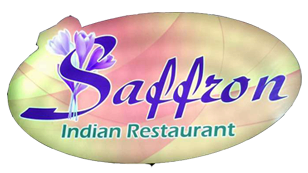 Saffron Indian Restaurant is the best Indian Restaurant in Cagon serving authentic Indian Tandoori, charcoal grilled, and Muglai dishes. Warm setting, friendly service and traditional curries. We also serve Vindaloo and Biryani. We're located near Crooked Lake on Cagan Crossings Blvd. Order online for carryout or delivery!